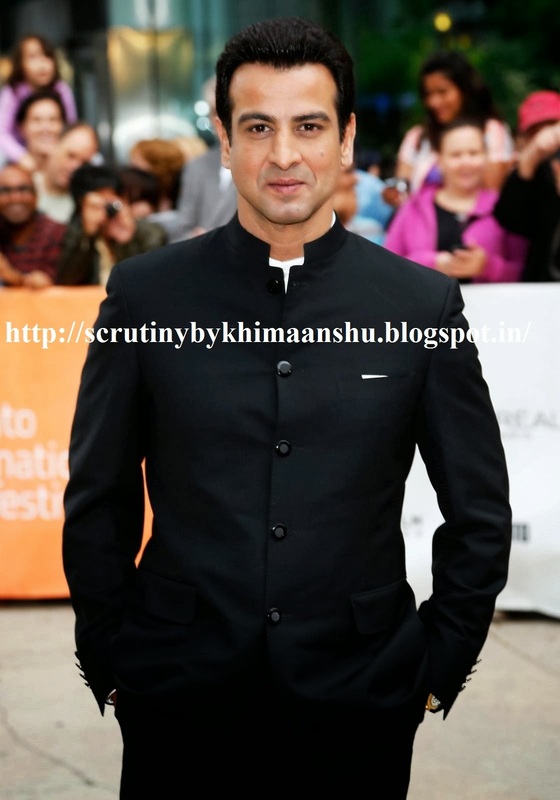 Ronit Roy, who is currently seen as lawyer KD Pathak in Sony TV’s Adaalat, again proved that he has a heart of gold. Recently, he bought formal shoes for all the unit hands, who couldn’t afford it. After this all that we can say, this highest paid television actor certainly has a heart match his bank balance. Well there is good news for the fans of Adaalat, instead of two times the show would now be telecast three times in a week.